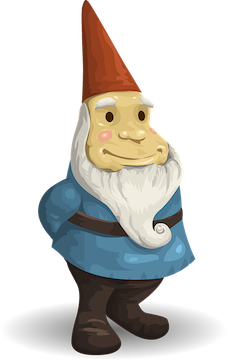 Gnorm uses go templates you write to convert database schemas into code (or other text) that you can use. To learn more about using go templates, read the documentation. The right hand side is the filename of a template you’ve written, which will format the schema information into code, html, whatever. The left hand side determines the filename where those contents will be written. This would tell gnorm to use the template at ./table.tpl and output data to paths formed by the template on the left. So, if you ran the “users” table from the “Google” schema, the output file would be “Google/tables/users.html”. Gnorm will run each table/enum/schema through their respective output targets, so it’s important that the filename template generates unique filenames. If more than one entry is given, more than one file will be created for each item. Thus you could have an entry to generate a db wrapper for your application, one entry to generate a protobuf definition, and one entry to generate an HTML docs page.